Home>New Songs>Kyle Songs> KYLE Links Up With McDonald's, Sprite & Joe FreshGoods For "That's The Mix"
The past week has been pretty eventful for Kyle. The Ventura rapper's debut studio album, Light Of Mine, finally dropped last Friday after he teased the project for a minute. After he dropped that off, he has a new campaign he's embarked on. With the good weather finally arriving, he links up with McDonald's, Sprite and Joe FreshGoods for their new "That's The Mix" campaign. Now, Kyle releases his song specifically made for the campaign. 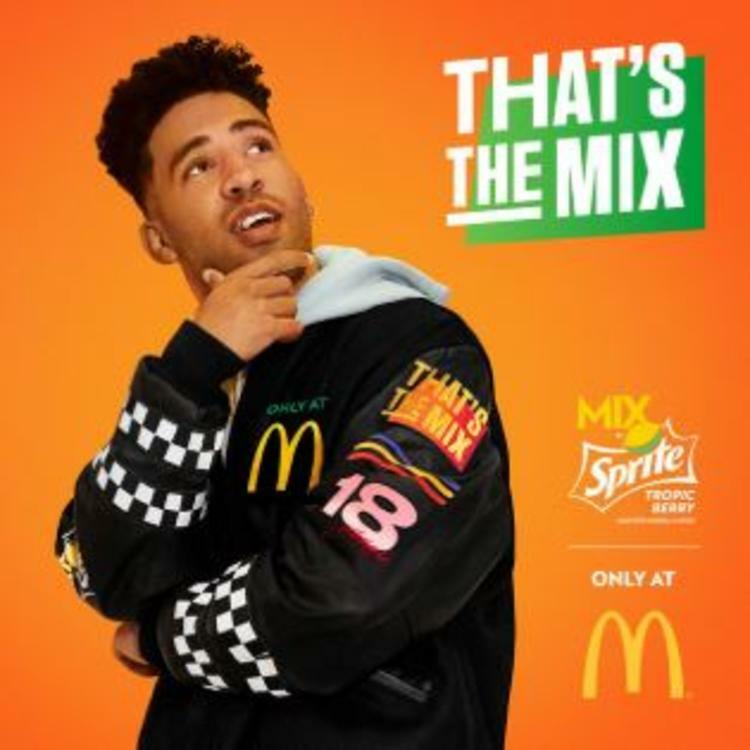 After linking up with McDonald's, Sprite and Joe FreshGoods for the "That's The Mix" campaign, Kyle drops off a new single of the same name. The rapper successfully manages to plug in all three brands while delivering an infectious anthem for the summer time. Peep the song and video and check out some of the pieces from the clothing capsule below. SONGS KYLE Links Up With McDonald's, Sprite & Joe FreshGoods For "That's The Mix"